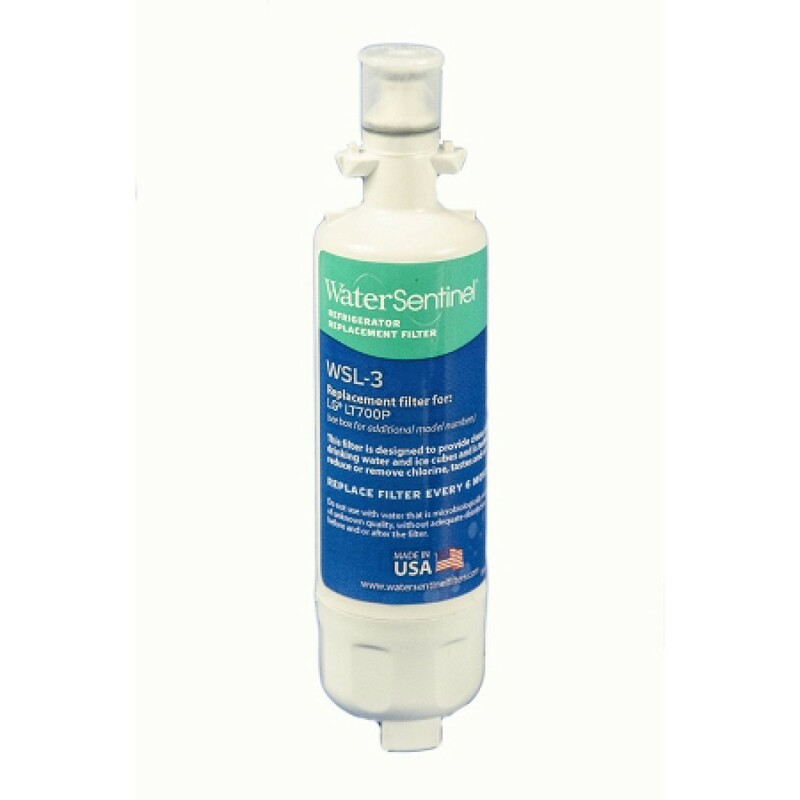 Designed for fridge models that use the LG LT700P, the comparable Water Sentinel WSL-3 refrigerator water filter is designed in the USA to ensure your water and ice taste great for up to six months. 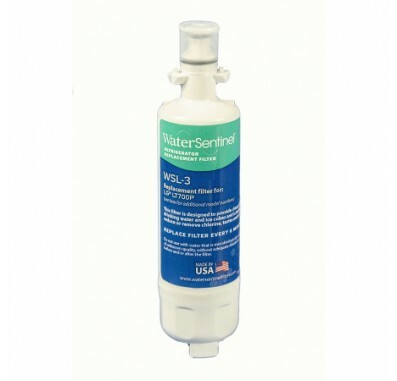 Reduces chlorine taste and odor before these impurities can cause issues. Good for up to 200 gallons of water usage. Order today!